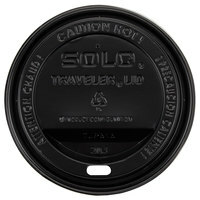 Dart Solo provides paper hot cup lids in a variety of diameters, colors, and styles, depending on the drinks you’re serving. 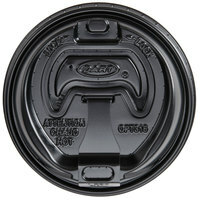 Whether you’re looking for lids with tear tabs or travel lids with a heightened lip for more comfortable sipping, you’re sure to find a style suited for your customers’ needs. 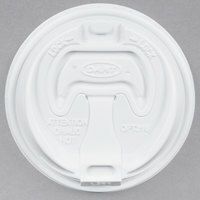 Many of these lids also feature a written caution on the top to warn customers of the hot contents cups may contain. 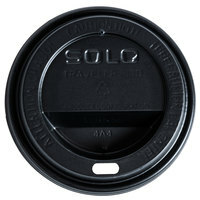 Ideal for gas stations, convenience stores, concession stands and coffee shops, Dart Solo has paper hot cups lids that will make to-go beverage service in any establishment safer and more efficient. 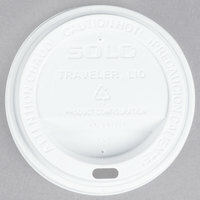 By topping cups with lids, you’ll help prevent spills, injuries, and messes, ultimately improving the user’s experience. 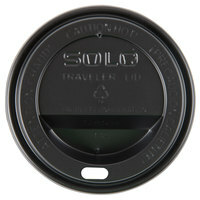 They’re also stackable for space-efficient storage! 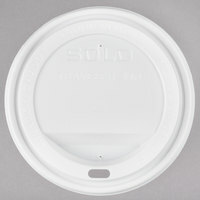 For more great coffee service supplies, be sure to check out our coffee stirrers, take-out cup carriers, and sugar, sweetener and creamer packets. 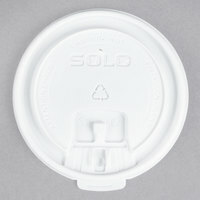 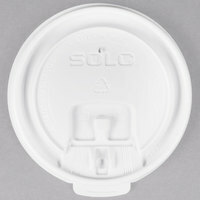 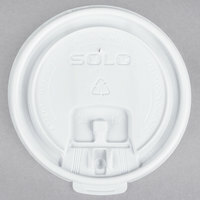 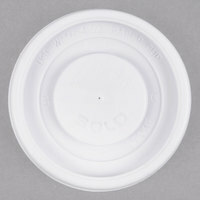 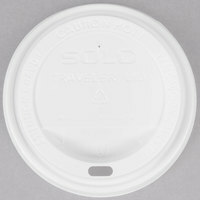 If you're wondering where to buy dart solo paper hot cup lids, we have a large selection of dart solo paper hot cup lids for sale at the lowest prices.